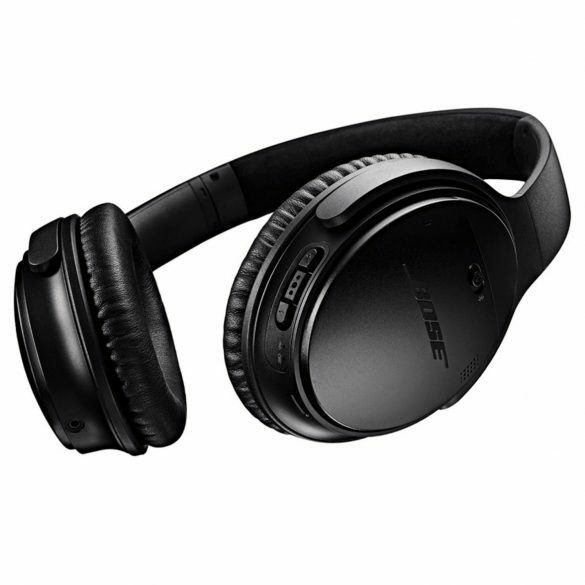 The New Bose QC 35 Wireless Noise Cancellation Headphones are here. 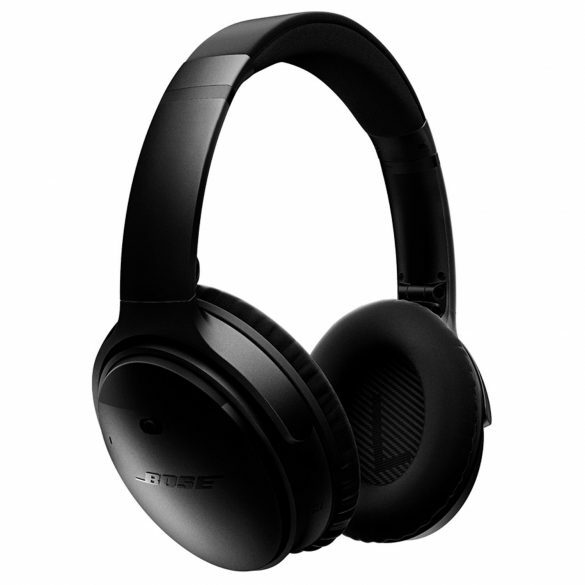 The price is little steep for noise cancellation wireless but bose is know for its good quality products . 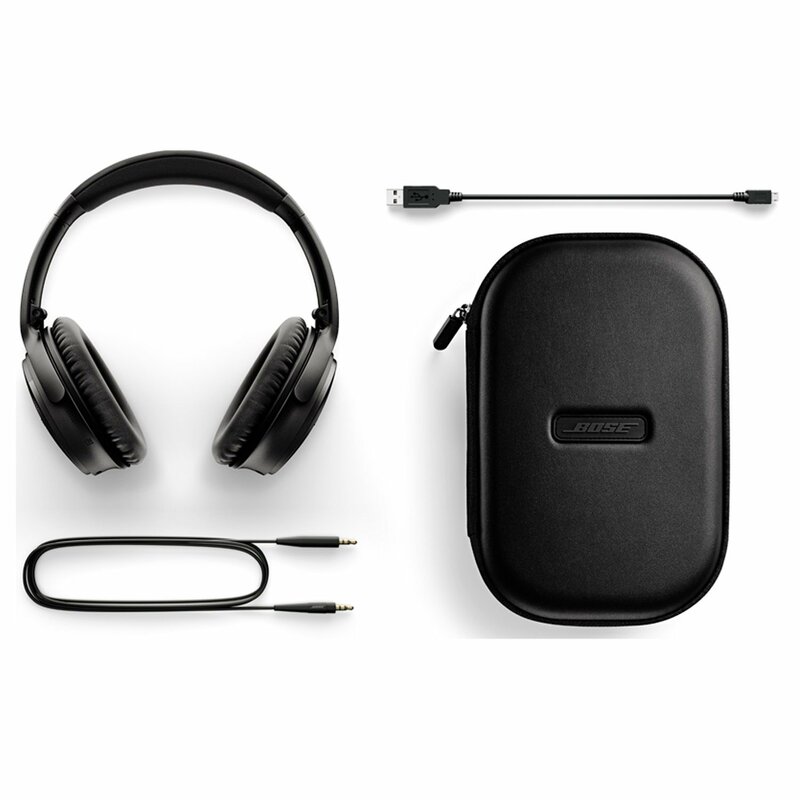 Bose also introduced a Bose SoundSport Wireless Headphones which are less than half the price. SoundSport Wireless Headphones, as of now comes only in two colors black and blue. For those are willing to spend a little more QC 35 is the way to go. 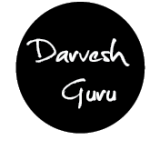 I am sure that DJ and music lovers and silicon valley geeks would definitely take it out for a spin. There is a subscribe option titled Join Our Community on the side bar. You can subscribe over there. Let me know if you have any questions. Thanks.